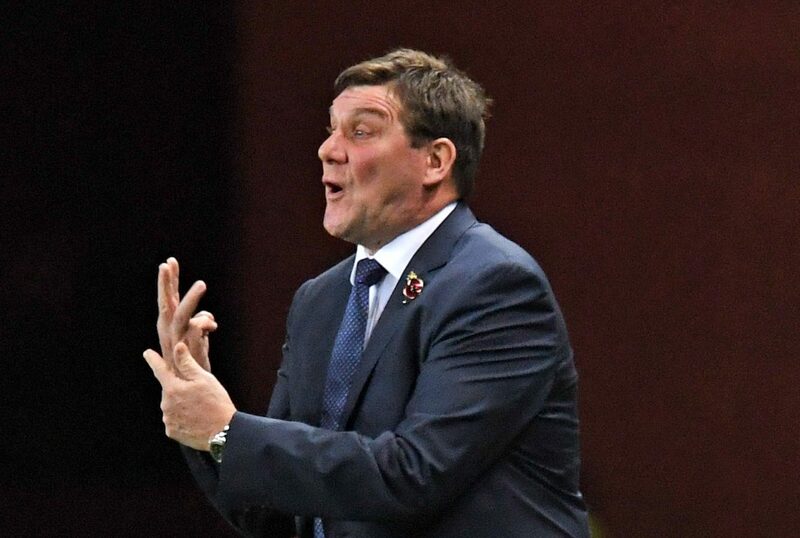 St Johnstone boss Tommy Wright has told FIFA to "get a reality check" after blasting the world governing body's decision to ban Scotland and England's players from wearing poppies on their shirts. 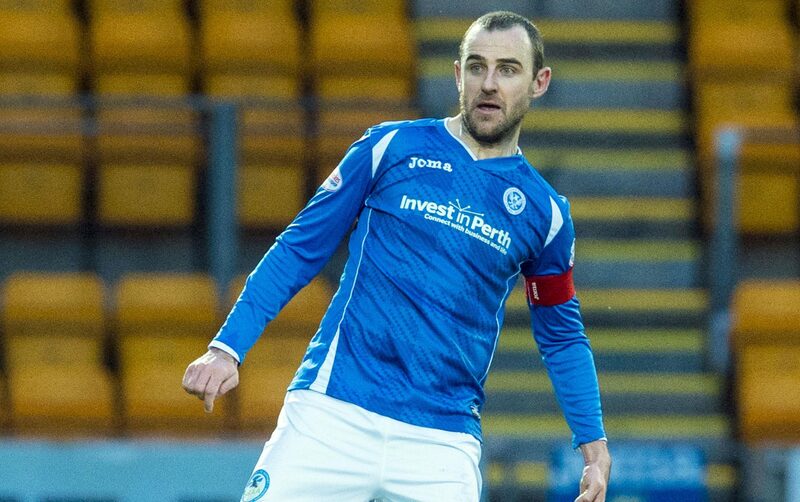 St Johnstone club captain Dave Mackay has announced his retirement. 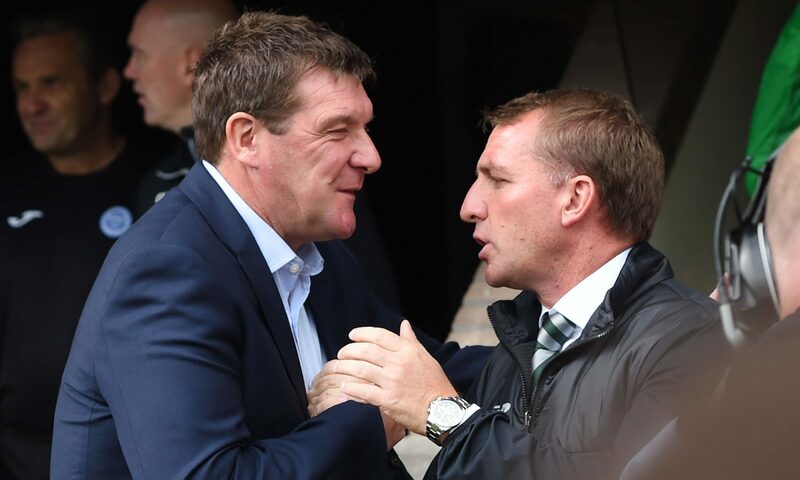 St Johnstone boss Tommy Wright thinks he is unlikely to get his hands on the £200,000 UEFA bonus triggered by Celtic's Champions League qualification. Hearts fought back from two goals down to earn a point against St Johnstone in their final Ladbrokes Premiership match of the season. 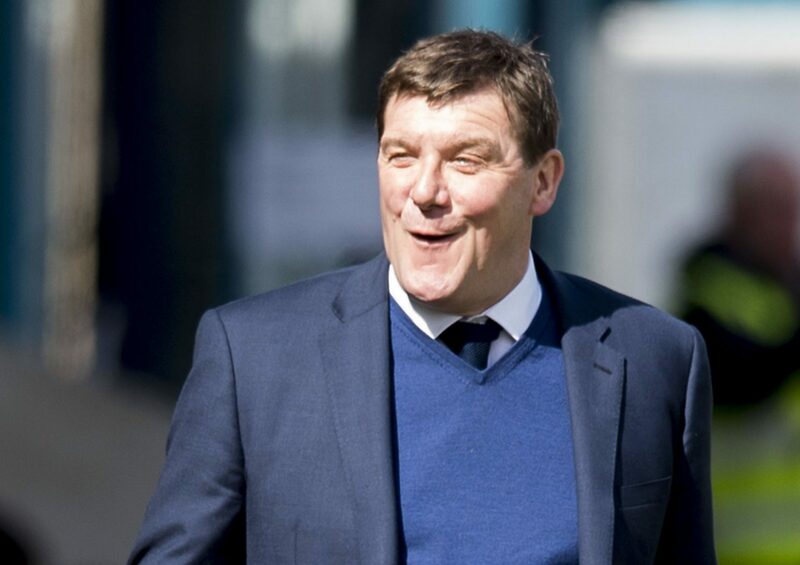 St Johnstone moved a major step closer to sealing fourth spot in the Ladbrokes Premiership by securing a 2-1 victory over Motherwell at Fir Park. 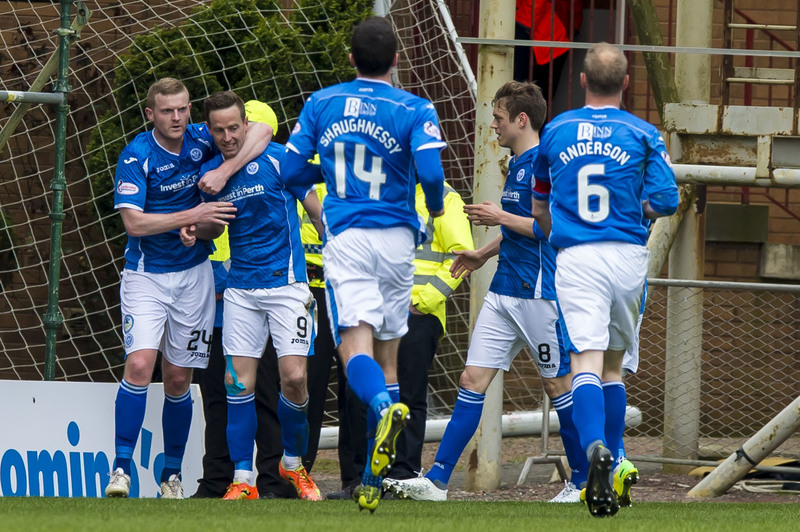 St Johnstone moved up to fourth place in the Premiership with a 1-0 victory over Ross County in scrappy game at Global Energy Stadium.